Gas leaks are a serious danger in your home. They requires the immediate attention of a licensed professional that specializes in repairing the leak quickly and with little damage to your gas bill. There is no maintenance a homeowner can do on gas lines. Just know that if you smell gas, get out of the house, call the local gas company and then call us. 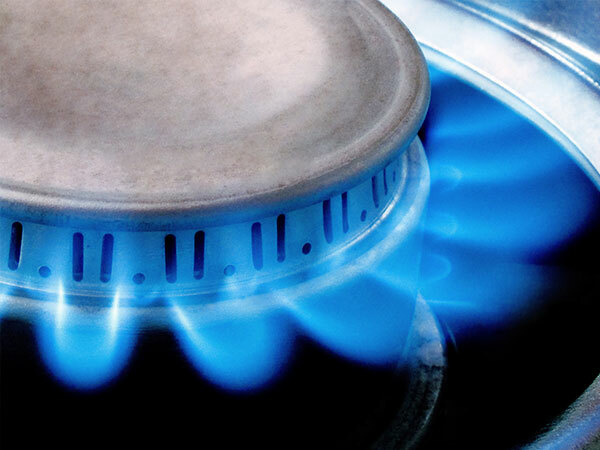 The gas company can locate the leak and will shut off your gas, but they can’t perform repairs. We will then come and repair the problem; the sooner we can get in and out the better. Find yourself in the middle of a renovation headache and wishing a gas line would just move a little bit to the left or all the way to a different part of your house? Well call us your ‘fairy god plumbers’ because we can make that happen in a timely manner so you can continue that house addition.